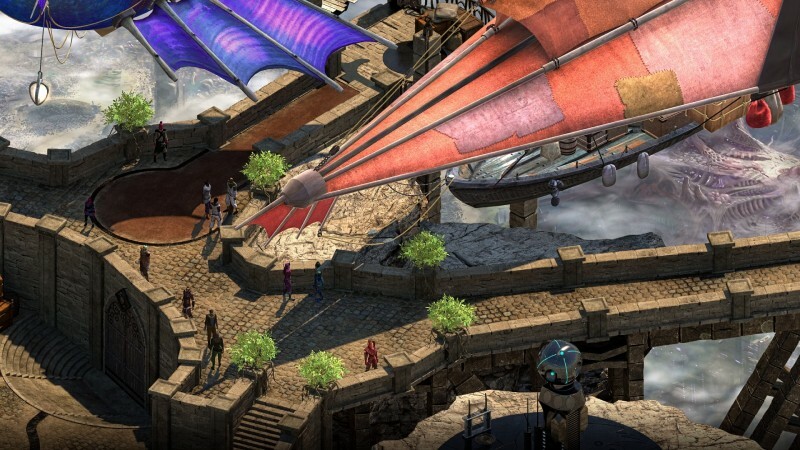 Developer inXile has released the first segment of its Kickstarted RPG Torment: Tides of Numenera via Early Access on Steam. The new trailer shows glimpses of the Ninth World, a fantastical imagining of Earth in the future. 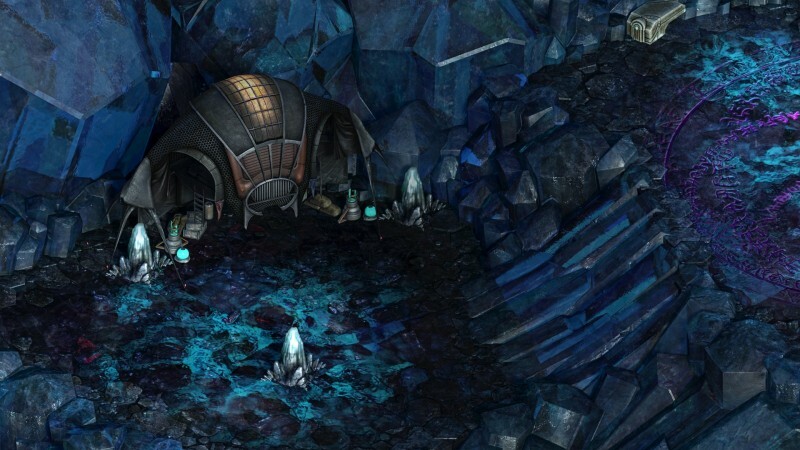 The setting expands on Monte Cook’s Numenera tabletop RPG and acts as the spiritual successor to the cult classic RPG Planescape: Torment. Original Planescape team members Chris Avellone, Colin McComb and Mark Morgan are returning for this iteration in the series. 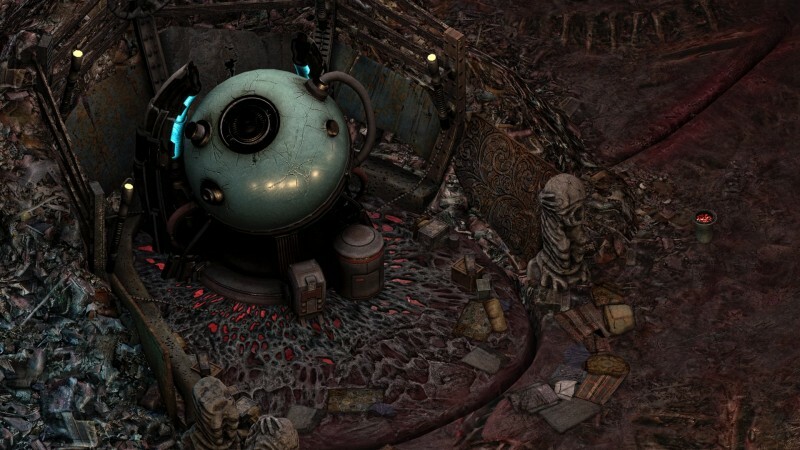 Torment: Tides of Numenera is inXile’s second successful Kickstarter of three, surpassing its $900,000 goal with over $5 million in pledges. 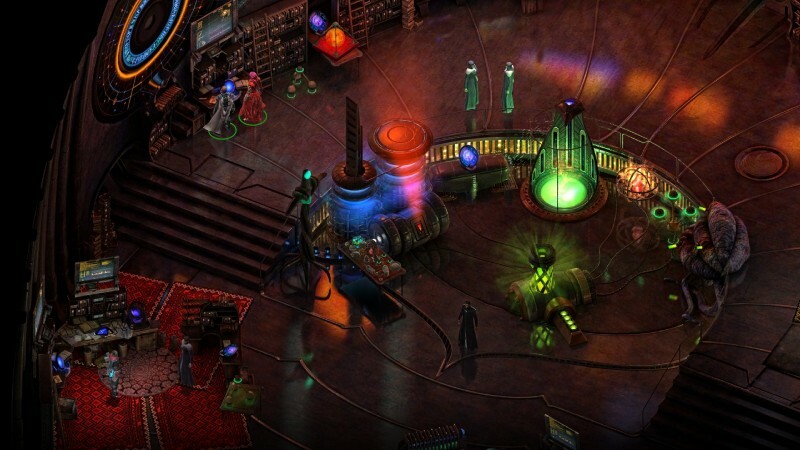 The game was funded in April 2013 after Wasteland 2’s successful Kickstarter and before The Bard’s Tale IV. 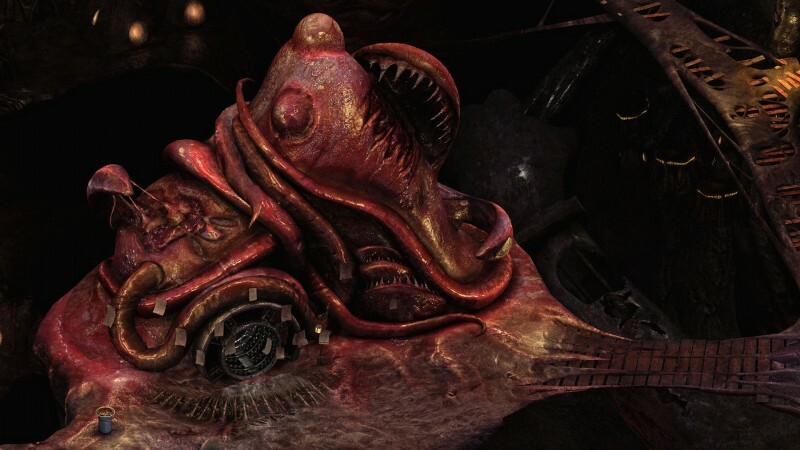 Torment was delayed twice during development along with changes in project leadership. 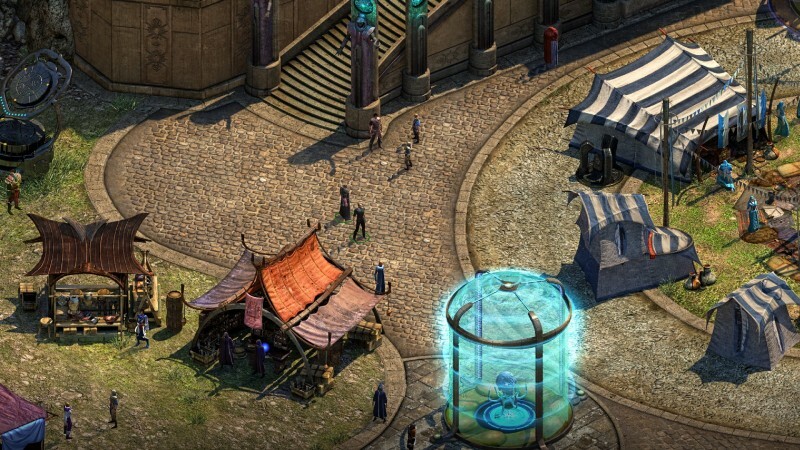 Torment: Tides of Numenera is expected to release later this year. To see more coverage on Torment, click here.